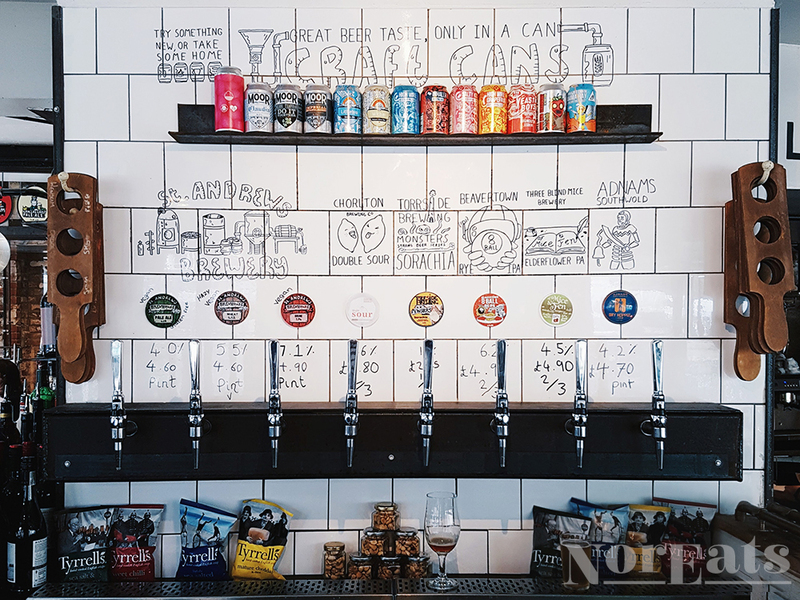 There’s a good reason Frank’s is a bit of a Norwich institution: it’s got all the cosiness of your best mate’s house, along with good and drinks galore. Yep, even for your pickiest friend, as the good folks at Frank’s offer vegan, veggie, and gluten-free goodies and are happy to modify a range of their dishes to accommodate dietary requirements. You can even settle down to a movie on a Sunday night. In fact, serving breakfast, lunch, and dinner, as well as the holy trinity of coffee, cakes, and cocktails, Frank’s is only a bunkbed away from being somewhere you may well like to move into. If you like Frank’s, you’ll also love sister restaurant North. Click here to find out more.